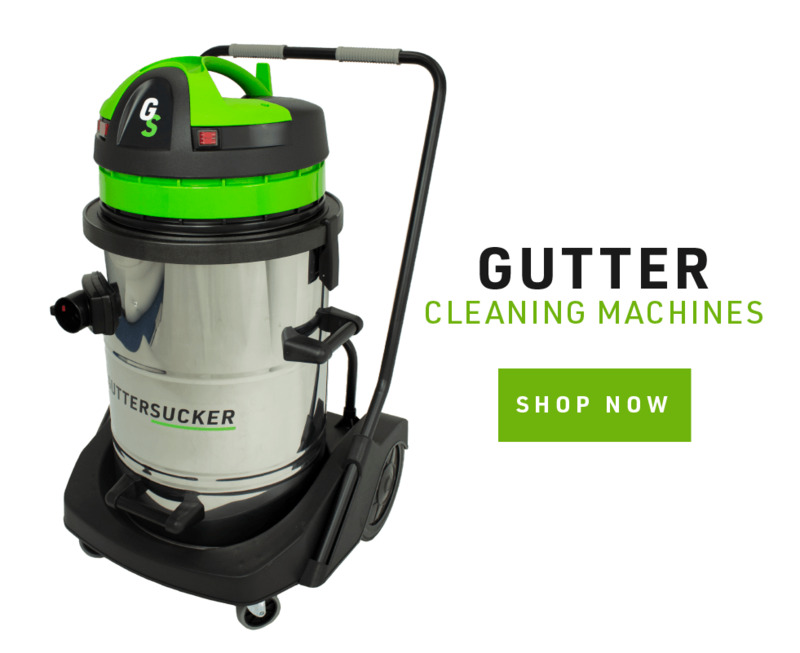 We are a well-respected and trusted manufacturer in professional gutter cleaning equipment whose core focus is to supply top of the range, bespoke equipment for use in a variety of cleaning applications. Our product range has been developed as a result of extensive research utilising advanced light weight, extremely strong material found in aerospace equipment and super cars. Our focus is simple, to supply our customers with high quality equipment and to provide the best possible after-sales service. Copyright © 2017 GutterSucker Direct. All right reserved.